Open text field 1: METER ONLY! 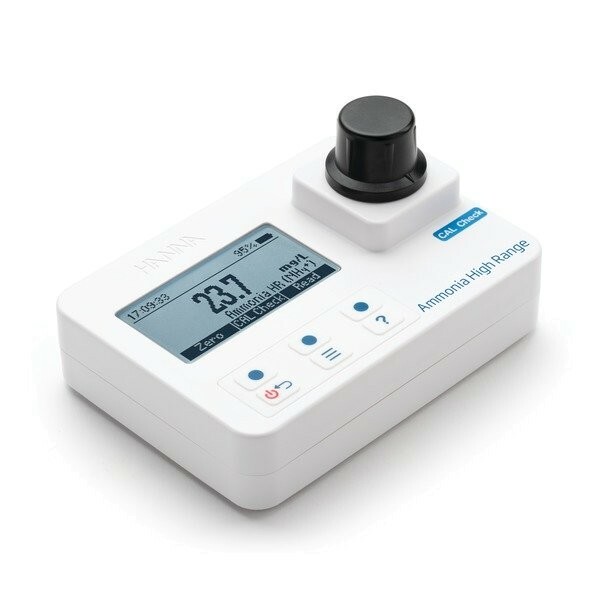 Product information "HI97733 Ammonia HR Portable Photometer with CAL Check (METER ONLY!)" Ammonia HR Portable Photometer with CAL Check - METER ONLY!! Related links to "HI97733 Ammonia HR Portable Photometer with CAL Check (METER ONLY!)" Customer evaluation for "HI97733 Ammonia HR Portable Photometer with CAL Check (METER ONLY!)"